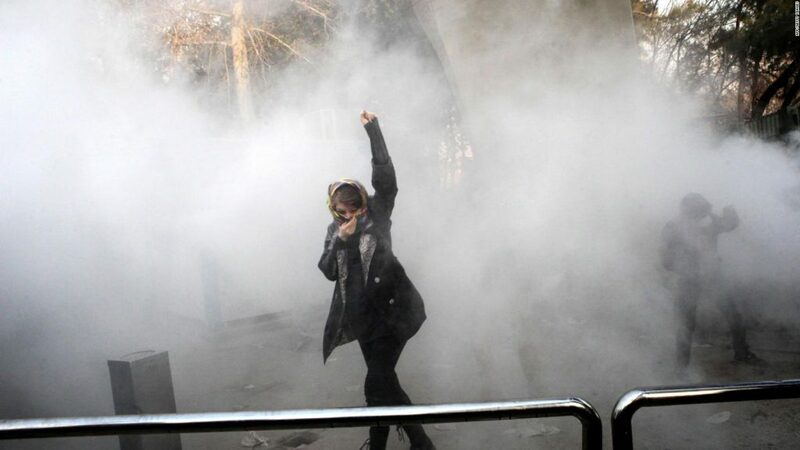 Photo: AFP/GettyDespite a rising death toll, anti-regime demonstrations will today enter their seventh day. With unemployment above 12% and inflation rising to 9.6%, protests– prompted by a 50% rise in the cost of eggs– have spread to over twenty cities and escalated to calls for the separation of state and religion. The largest contingent of protesters consists of youths, who struggle with a 30% unemployment rate. Reports suggest the remainder are conservatives seeking to undermine Hassan Rouhani’s moderate presidency and reformists disenchanted by Rouhani’s inability to enact change. Rouhani has urged his government to consider the demonstrations an opportunity to address people’s grievances. Dissimilar to a crackdown following the 2009 demonstrations, authorities have shown restraint, employing heavy police presences and sporadic shutdowns of social media platforms; the hope is to gradually subdue protester turnouts. Without the leadership, coordination and singular purpose that sustained protests in 2009, demonstrators face an uncertain future. 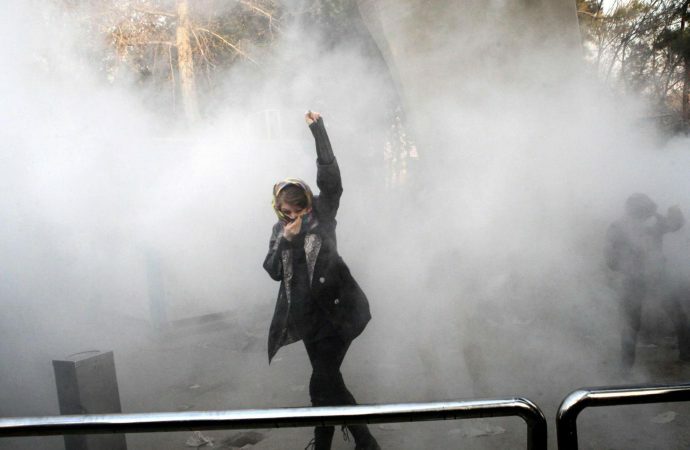 Furthermore, if Rouhani is unable to convince theocrats to address protesters’ demands, expect a crackdown by the Revolutionary Guard to end demonstrations by force. Indonesia’s former parliamentary speaker will be back in court today. Setya Novanto is charged with inflating the cost of a 2009 state electronic identity card program by $170 million and pocketing some $7 million. Mr Novanto is the biggest catch yet for the Corruption Eradication Commission, which has convicted 119 members of parliament and 17 governors during its 15-year tenure. Although the commission enjoys an 80% approval rating and popular protests in its favour, it has come under attack from the Indonesian government. In apparent attempts to weaken the body, President Joko Widodo appointed a series of inexperienced commissioners to its head and lawmakers cut its budget by a quarter last year. 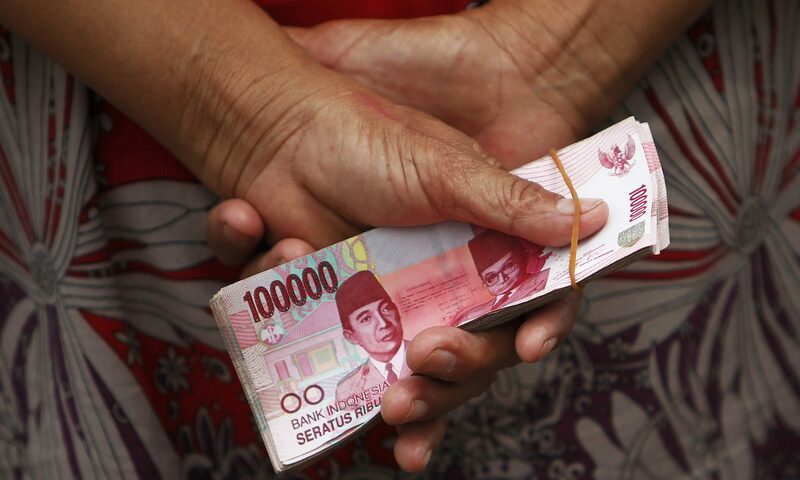 The case is a litmus test for Indonesia’s battle against corruption. A conviction or honest acquittal would enhance the rule of law. If Novanto escapes on another technicality, it could arrest the 260-million-strong nation’s decline in corruption, harming both investor confidence and Indonesia’s impressive economic growth. 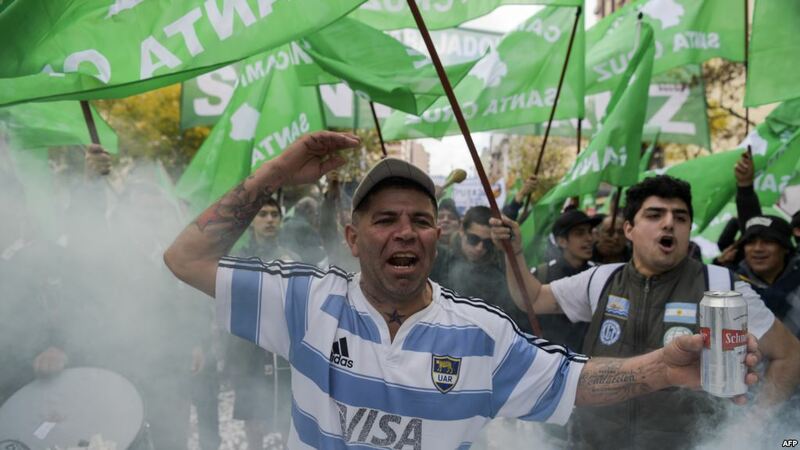 Protests are expected in Buenos Aires today over the Argentine government’s non-renewal of 15,000 contract jobs. This decrease in public employment comes soon after an IMF report, which recommends reduced government spending and increased privatization. The report is largely in line with President Mauricio Macri’s recently implemented conservative policies, which aim to reinvigorate the country’s economy. Among these is last month’s pension reform, which increased the retirement age to 70 and is estimated to save the government $3.2 billion next year. Macri also attempted to weaken the country’s unions in the hopes of attracting foreign investment. Now, as the administration cuts government employment, protesters will march again. As austerity reforms are employed in the coming months, expect protests to continue. However, Argentina’s economy is swiftly recovering and the president’s policy changes have strong international backing. Barring a significant escalation in unrest, Macri is likely to stay the course and continue his push for economic liberalisation.